Home » News » What Is Planned Maintenance? Planned maintenance is essentially adopting a proactive approach to your building’s maintenance. This means that rather than waiting for a problem to occur, you regularly check all aspects of your facility, looking for any small issues and repairing them before they become any bigger. The regularity of these maintenance checks depends on your building and the systems installed inside. This will determine the planned maintenance schedule that is created, which is essentially a predetermined list of checks and maintenance jobs that need to be carried out throughout your premises. For example, an older building will require more frequent visits in comparison to brand new buildings, as they can get run down over time. The main objective of planned maintenance is to ensure that your facility runs safely, without experiencing any unexpected, costly disasters. For example, regularly checking your roof for cracks means any small issues are spotted and fixed immediately. This prevents them growing into bigger problems, ensuring there is less chance of experiencing a leak and disruption to your business. Our planned maintenance programme can help you reduce your property expenditure significantly. 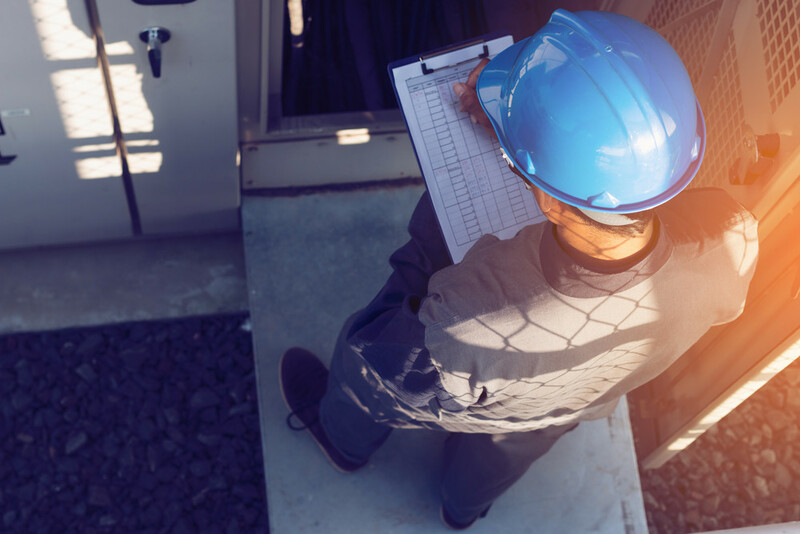 We create a maintenance schedule to minimise disasters, as well as compiling an asset register and agreeing the right level of maintenance for each facility. To discuss these services, or any others we offer, please call us on 0333 1234450.